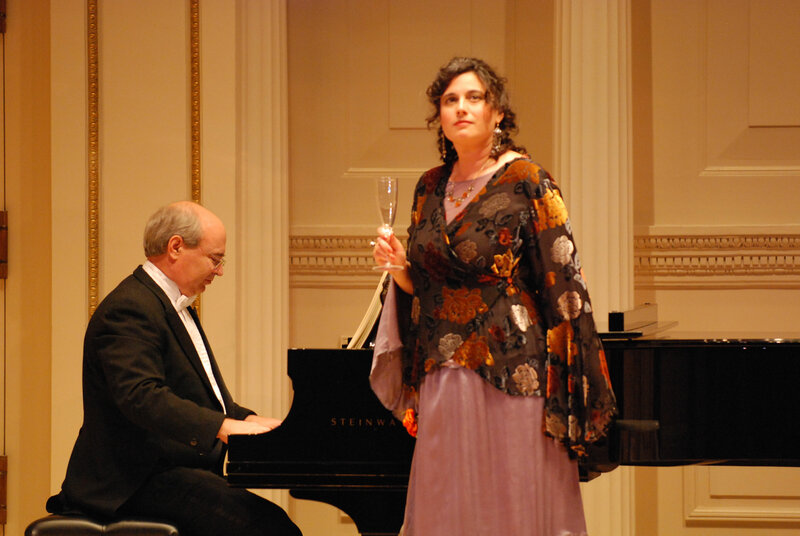 Kathyn Levitt a soprano from Concord is singing in a landmark concert Austrian composer Hanns Eisler’s songs in English versions translated by the world-renowned playwright, poet, translator, drama critic, editor, and cabaret singer, Eric Bentley. 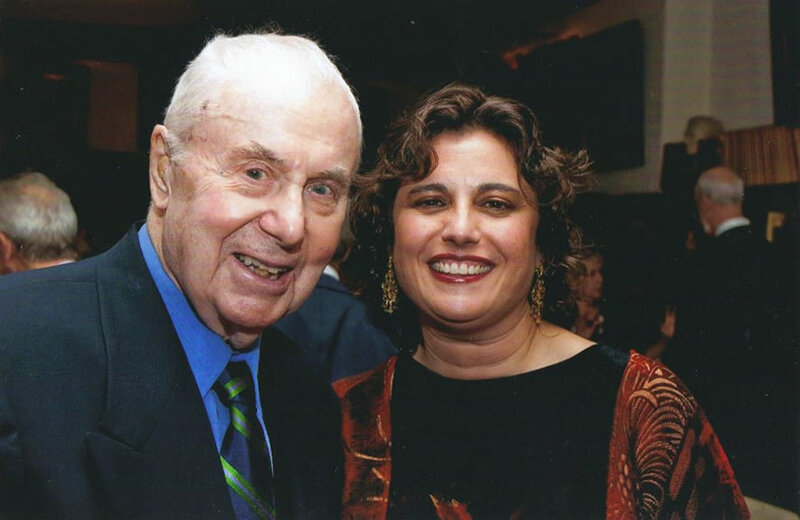 Bentley who is 90 is the original English translator of Bertolt Brecht’s plays and poems. He introduced the poet and playwright’s work to American stages in the 1940’s and 1950’s. He has been working with Levitt on the program for more than a year. Bentley has adapted the song texts (which are not lyrics by lyricists but poems by master poets) from their original German into English, unlocking Eisler’s starkly beautiful songs for American audiences. This is the premiere concert that will be followed by a reception. Goethe Institute Saturday, November 3 – 8.00 p.m.
Tickets are $12.50 for students, $25 for general admission and $50 for patron. Purchase tickets online through EventBrite or at the door.